In September 2015 "Cigar Cult" started up the production of luxury cigar accessories under its own brand. The first line of cigar accessories - cigar pins will become a unique gift for an aficionado during forthcoming Christmas and New Year. 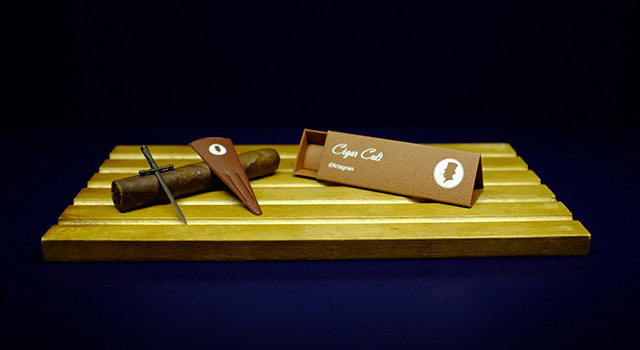 During the year 2016 the company plans to present the line of cigar ashtrays, cutters, cigar scissors, stationary guillotine. 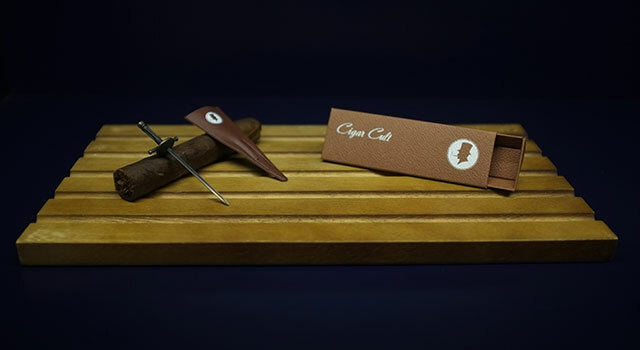 All accessories by "Cigar Cult" are professionally handcrafted in Russia. Cigar pin is a cigar accessory, widely used by experienced aficionados who enjoy each part of the cigar, including the last third. Using a cigar pin helps to smoke it with comfort and keep its shape until the end. Cigar pins by "Cigar Cult" are produced in thematic series and have limited number per each issue. 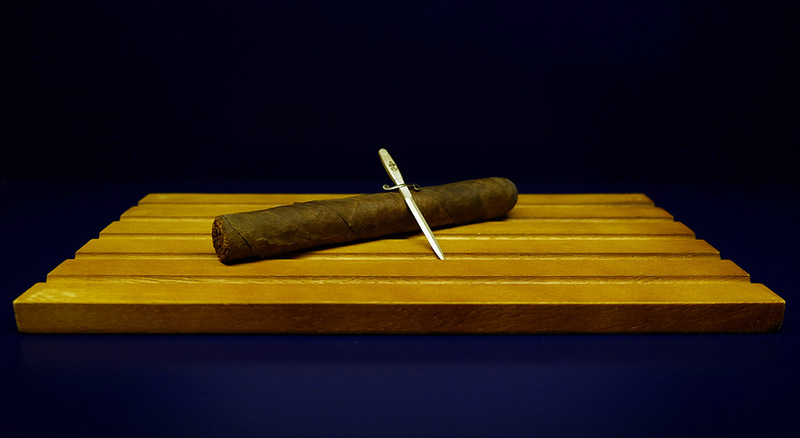 Cigar pins are made manually of silver, neusilber or bronze and brought to perfection by our jeweler masters. 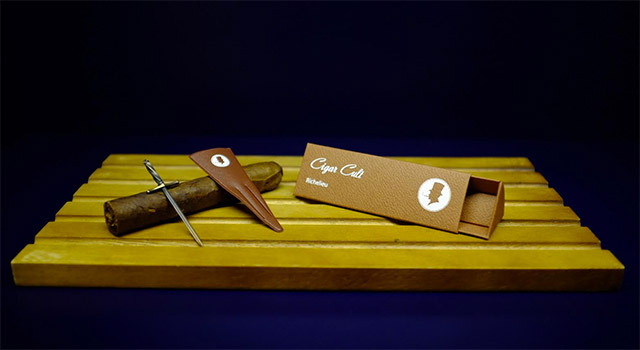 We are proud of the fact that the "Cigar Cult" accessories are made in Russia. Legion is the main combat unit of the Roman army composed of 5-6 thousand of infantry soldiers and a few hundred riders. There were approximately 50 different legions, and each had a unique number and the name. Gladius - Legionnaire's sword -was his main weapon for close combat. Legatus - the Commander of the Legion. He was appointed by the Emperor and served for long time. Each Legion had 59 Centurions, the leaders of the centuries. They were the backbone of professional Roman army. Fearless commander of a cavalry unit within a Legion. Gladius is sharpened on one side, not to damage the horse. According to St. Matthew, the Kings lived somewhere in the east. They saw a Star in the sky and followed its movement across the sky. They crossed several states and came to Jerusalem, and then to Bethlehem. They found Mother Mary and the Baby and granted gifts. Since then a wonderful tradition to present gifts for Christmas and New Year was established. Three Kings bring Christmas gifts. Caspar - the whitehead sage, representative of Asia. Three Kings bring Christmas gifts. Melchior – the pundit, representative of Europe. Recognized maître of the world literature, who served as an assistant for Duke of Orleans. Being an active participant in the 1830 Revolution in France, he performed a number of important orders by General Lafayette, who was the leader of the National Guard. By good fortune he escaped arrest and execution in 1832. Mr. Dumas spent a year traveling around Russia in 1858-1859 years. "Three Musketeers" was the first novel made as a full-scale movie in year 1911.
d'Artagnan weapon is always with him, and is ready for the battle. 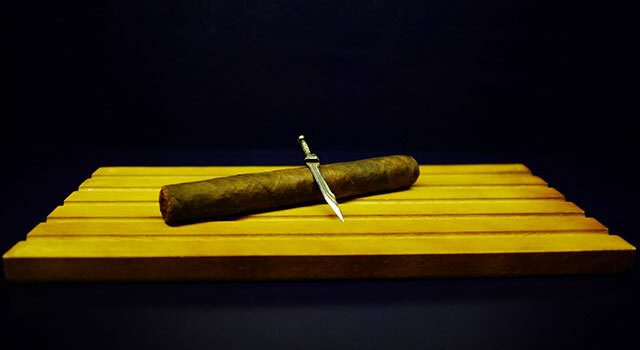 Cardinal Richeleu floats his cutlass in special cases only. Edmond Dantes found a treasure and ancient sword on the island of Monte Cristo and never parted with it. Dirk granted to officers of ground troops: infantry, tanks, artillery, other ground forces. Dirk granted to pilots and airborne infantry officers. Dirk granted to naval officers, submariners and marines infantry.